David Valdez has put photos from his archive on display at the University of Texas, highlighting favorite moments from his time spent in the White House during George H.W. Bush's presidency. 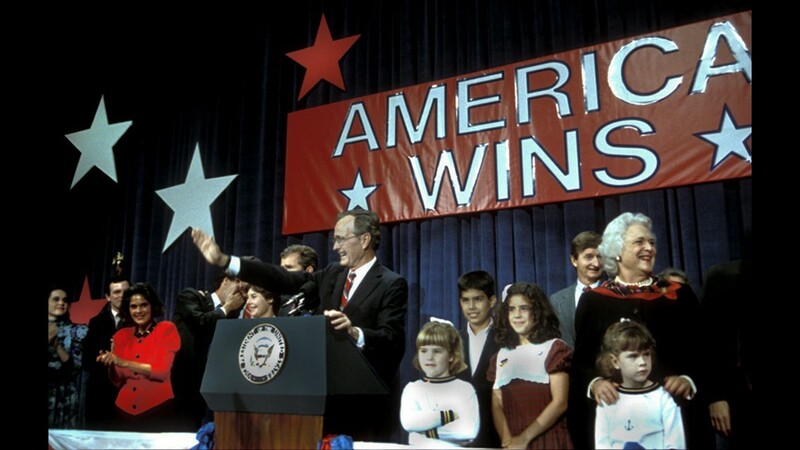 AUSTIN — To highlight the late President George H.W. 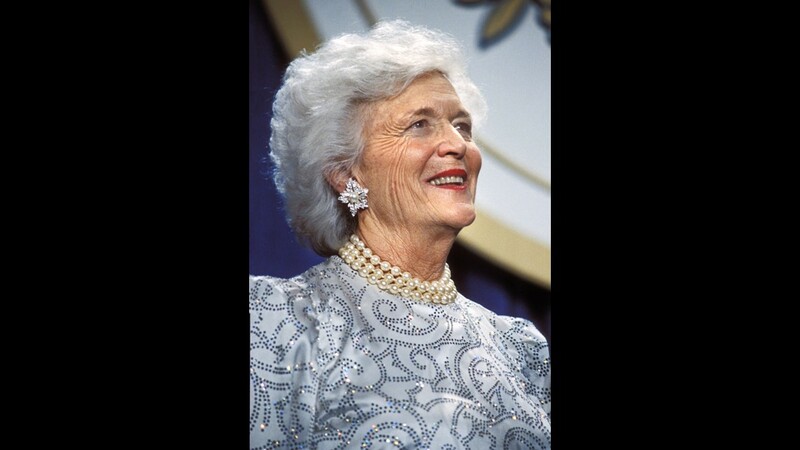 Bush's life and legacy, the University of Texas and former White House photographer David Valdez have worked together to display artwork from his photographic archive. The exhibit is now on display at the Briscoe Center for American History. You can find it at the center's Research and Collections division on the east side of campus. 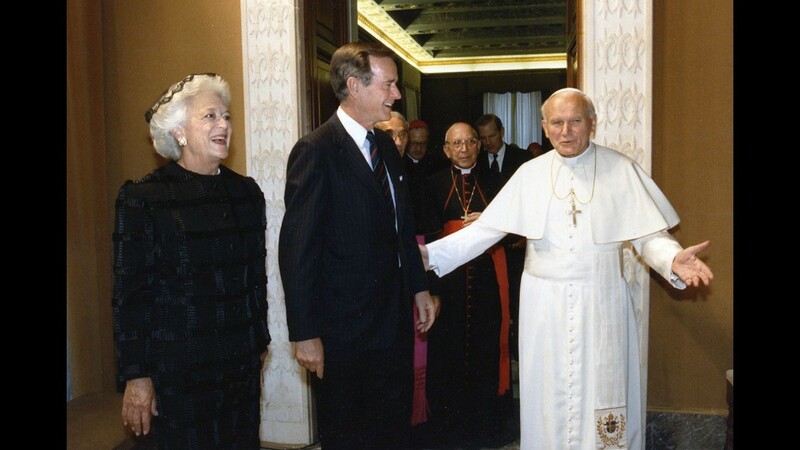 George and Barbara Bush with Pope John Paul at the Vatican. 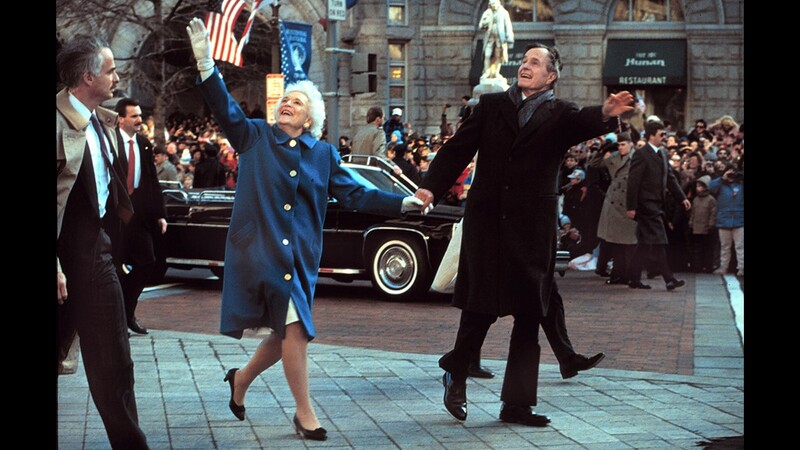 President Bush with Barbara Bush walking in his inagural parade in Washington, D.C. 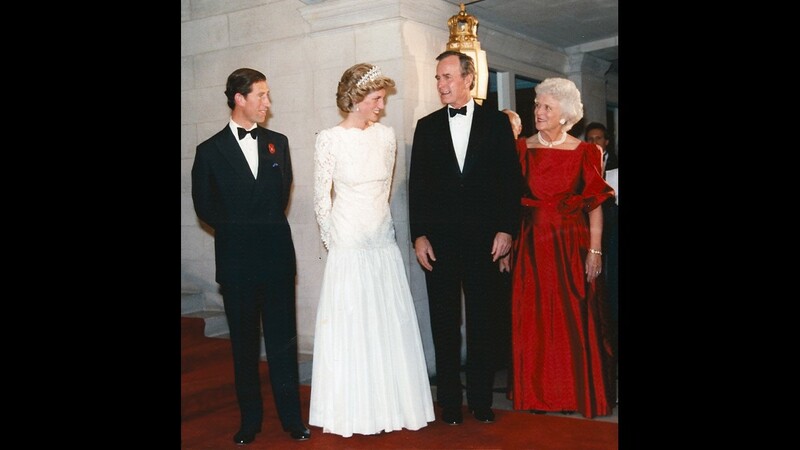 Prince Charles and Diana with President and Mrs. Bush at the British Embassy in Washington, D.C.
George H.W. 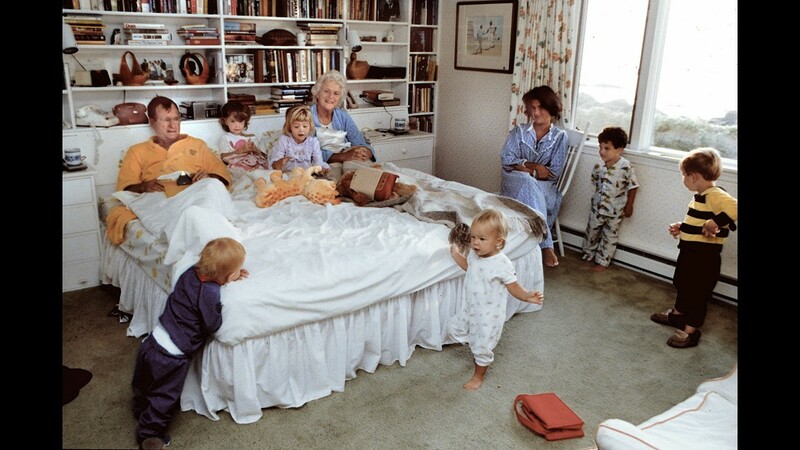 Bush and Barbara Bush with some of their grandchildren in Kennebunkport, Maine. 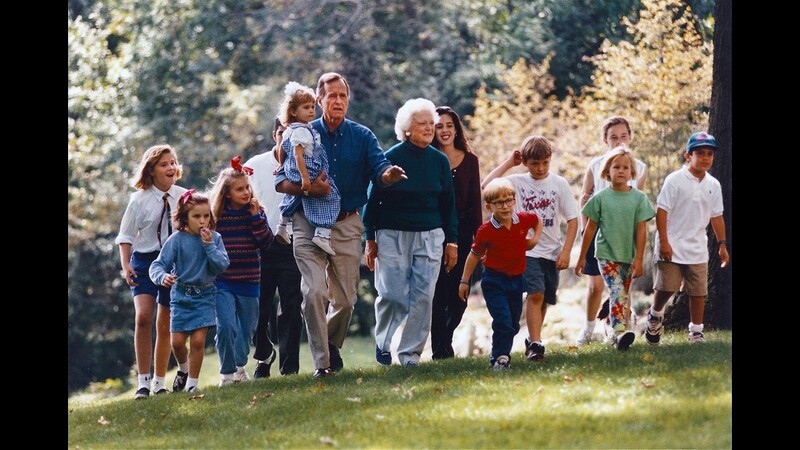 President and Mrs. Bush with some of their grandchildren at Camp David. George H.W. 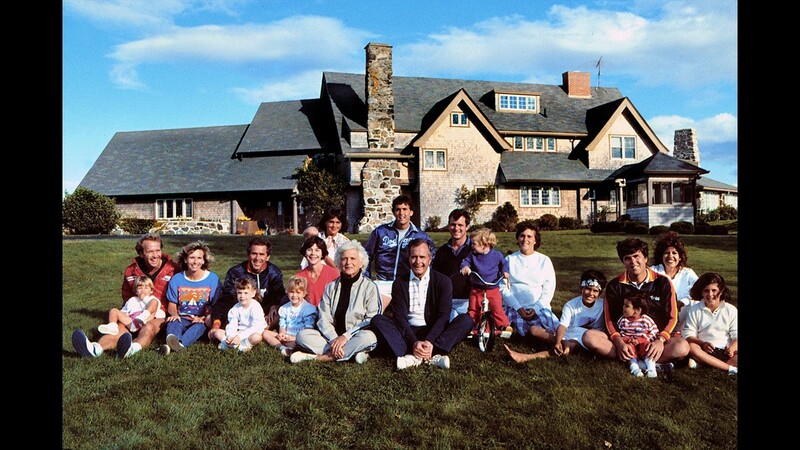 Bush and family in Kennebunkport, Maine. 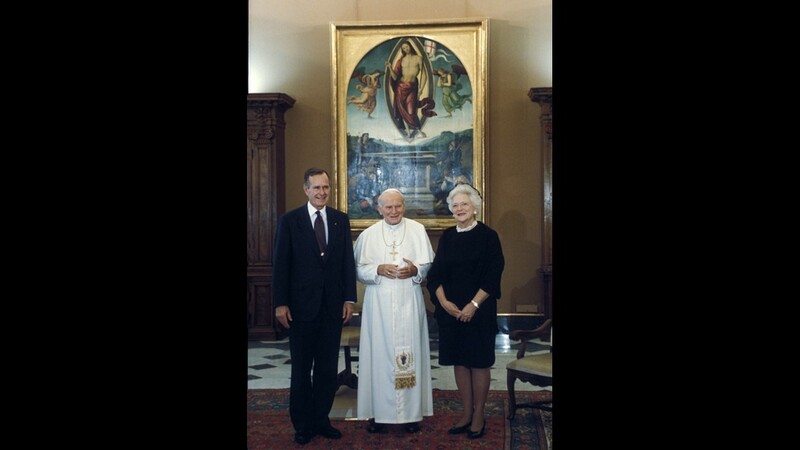 Pope John Paul with President and Barbara Bush in the Vatican. 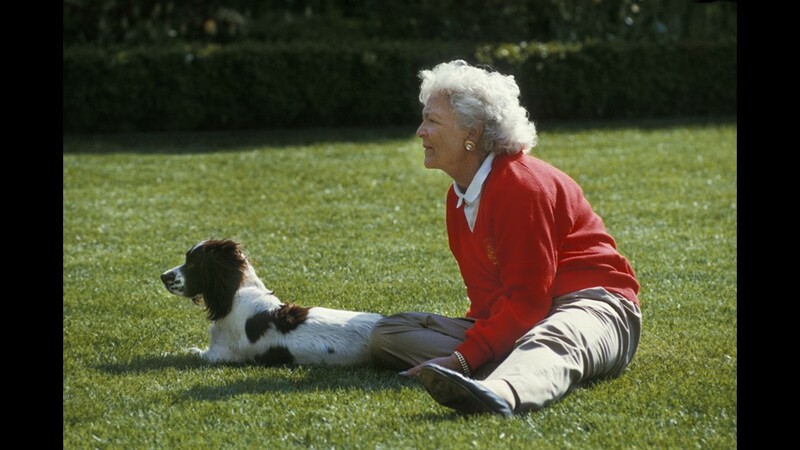 Barbara Bush in the Rose Garden of the White House with First Dog, Millie. 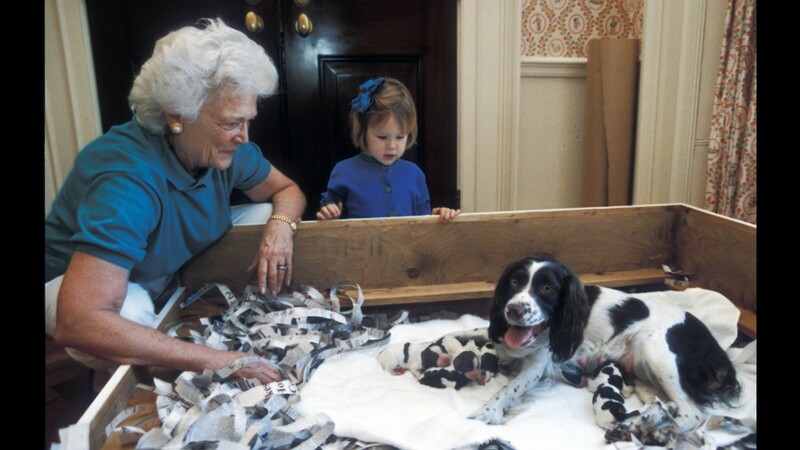 Barbara Bush at the first Inagural for President George H.W. Bush. 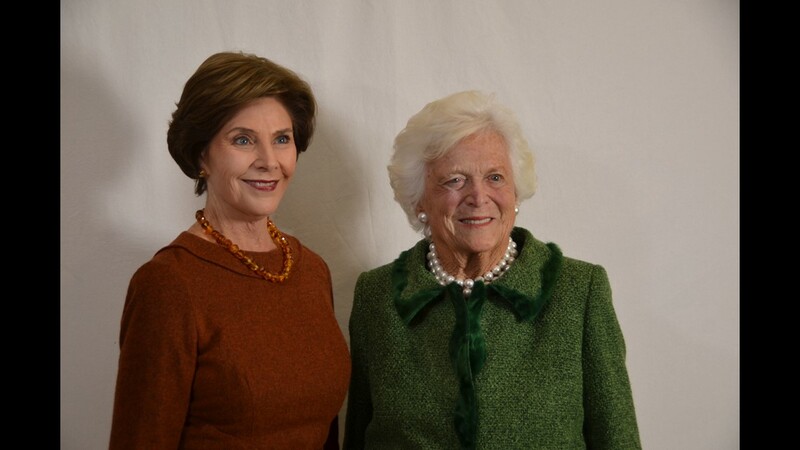 Barabara and Laura Bush at the LBJ Presidential Library. 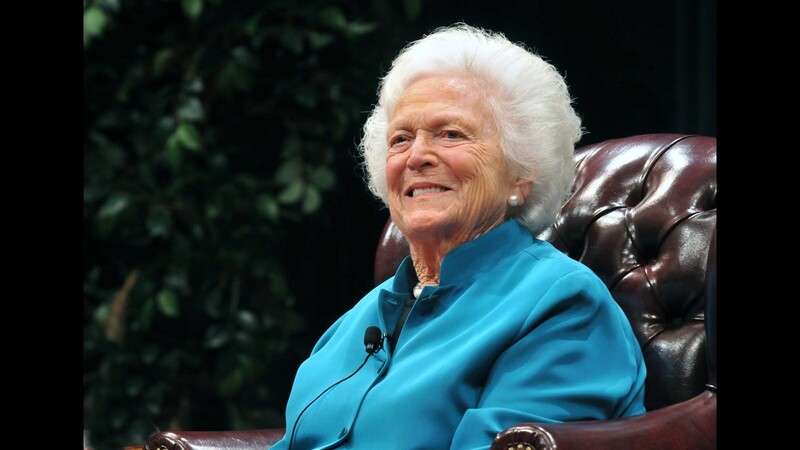 America's First Ladies - An Enduring Legacy at College Station, Texas, Nov. 15, 2011. 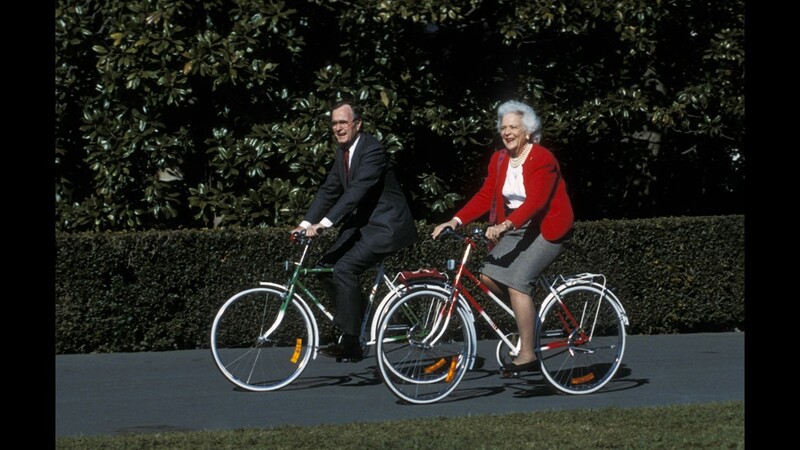 President and Mrs. Bush riding bicycles on the South Lawn of the White House. 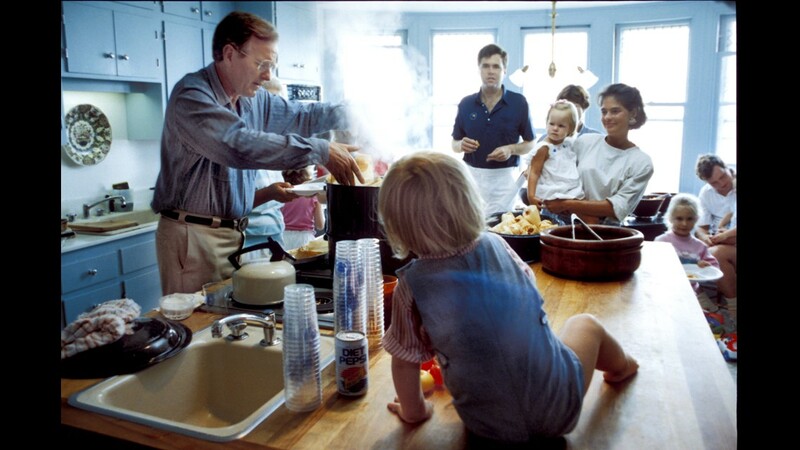 President Bush and family cooking tamales at Walkers Point in Kennebunkport, Maine. 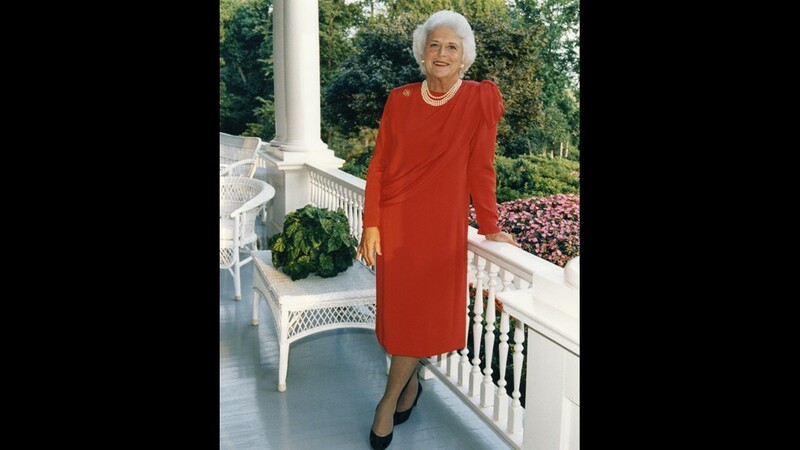 Mrs. Barbara Bush poses for a portrait on the balcony of the Vice President's residence at the US Naval Observatory, Washington, D.C., Sep. 25, 1985. 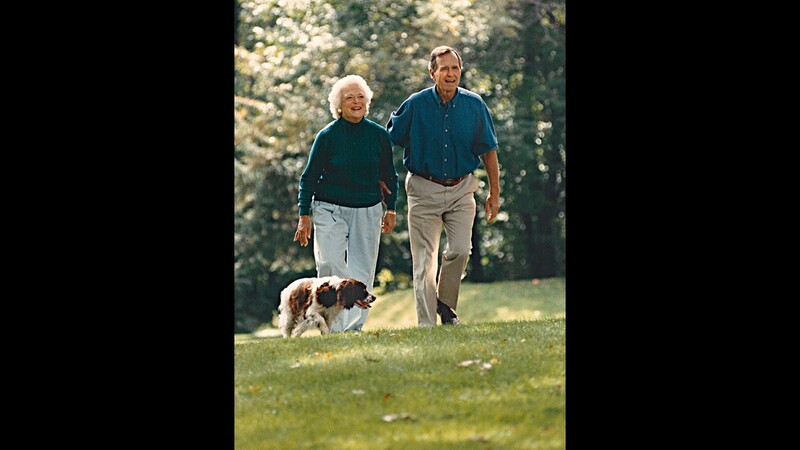 George and Barbara Bush at Camp David. 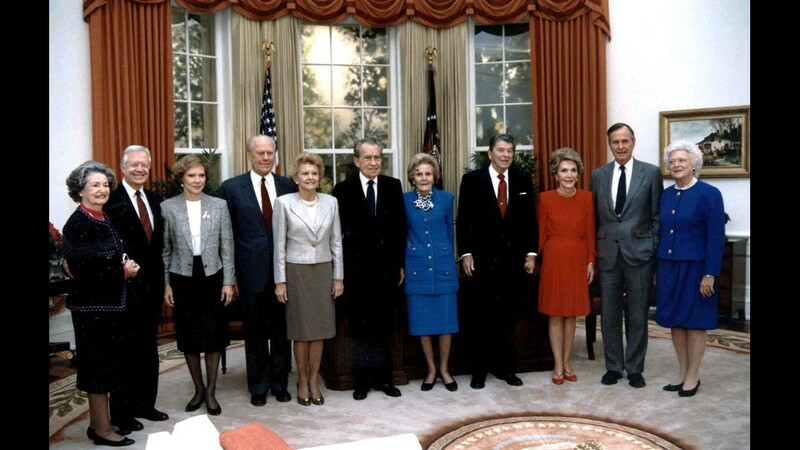 Mrs. Johnson, President Carter, Mrs. Carter, President Ford, Mrs. Ford, President Nixon, Mrs. Nixon, President Regan, Mrs. Reagan, President Bush, and Mrs. Bush at the dedication of the Reagan Presidential Library, Simi Valley, Calif., Nov. 4, 1991. 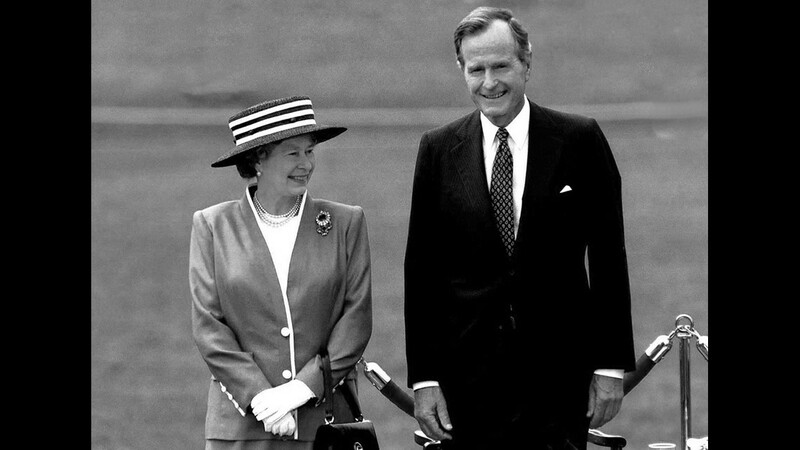 President Bush and Queen Elizabeth II of Great Britain review the troops on the south grounds of the White House, May 14, 1991. 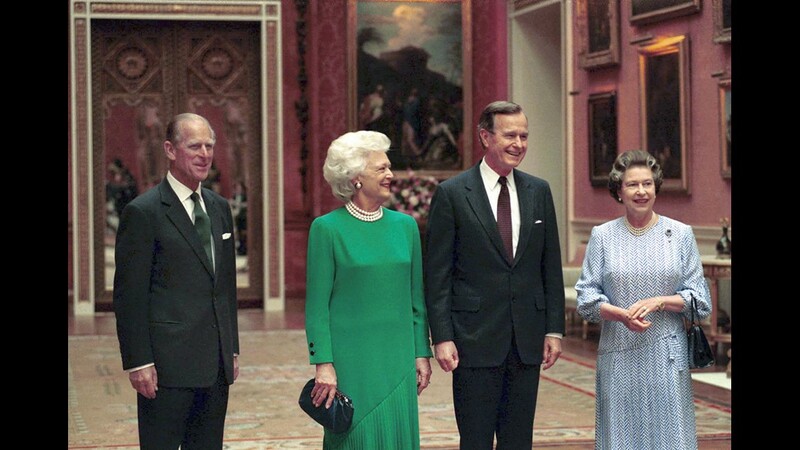 President and Mrs. Bush arrive at Buckingham Palace where they are met by Queen Elizabeth and Prince Philip, London, England, June 1, 1989. Valdez was selected as Bush's personal photographer during his tenure as vice president under Reagan. Bush appointed Valdez as director of the White House photo office upon becoming president in 1992. Valdez donated his archive to the Briscoe Center in 2012. 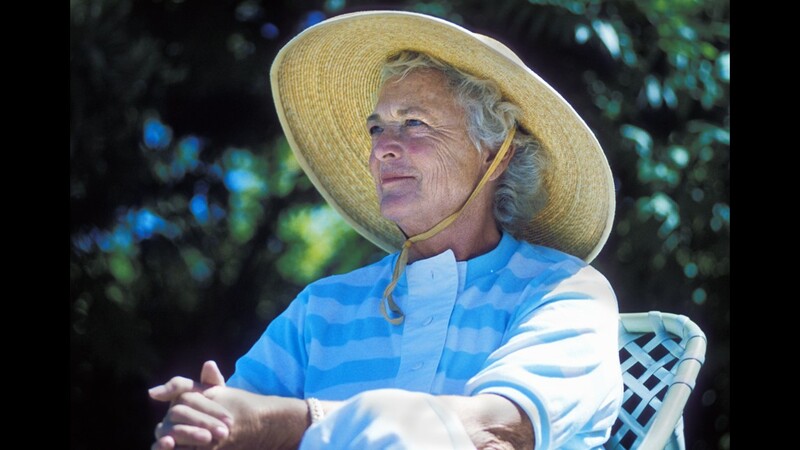 More information about the Briscoe Center can be found here.